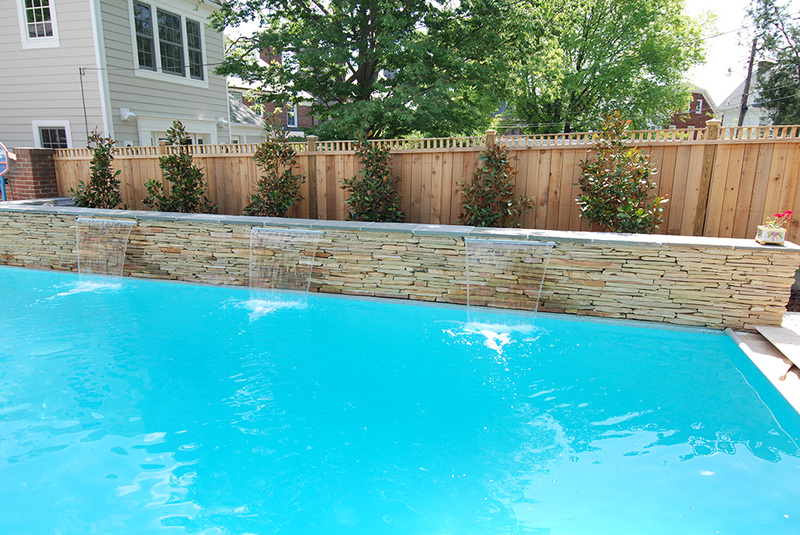 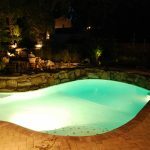 VistaPro Pools & Spas specializes in providing high quality custom pools and spas to homeowners in Maryland, Virginia and Washington D.C. We are passionate about our projects and pay great attention to the details of your pool, spa and the surrounding area as we develop it, ensuring that the final product is a backyard retreat you feel excited to spend your summer afternoons in. 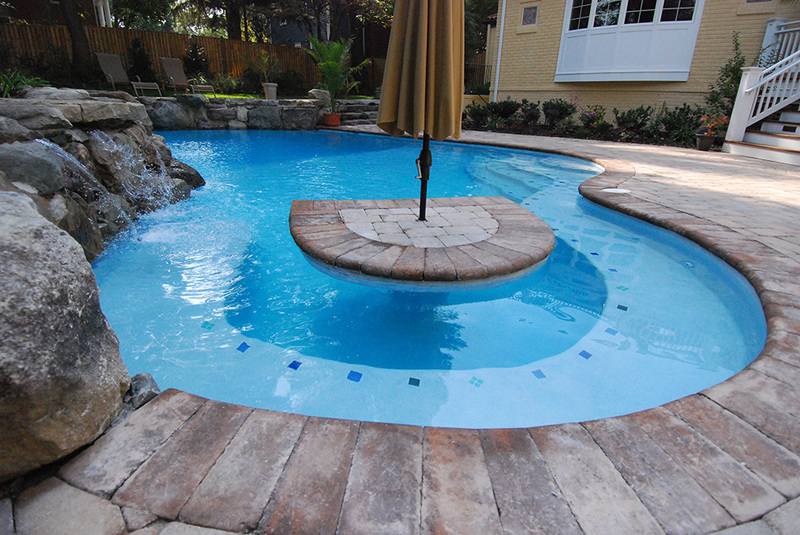 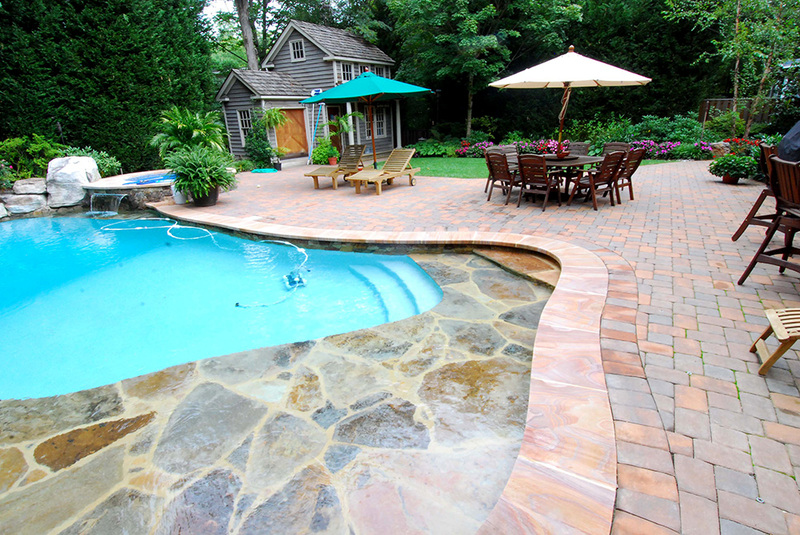 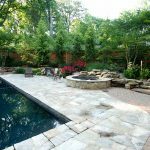 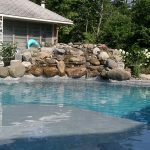 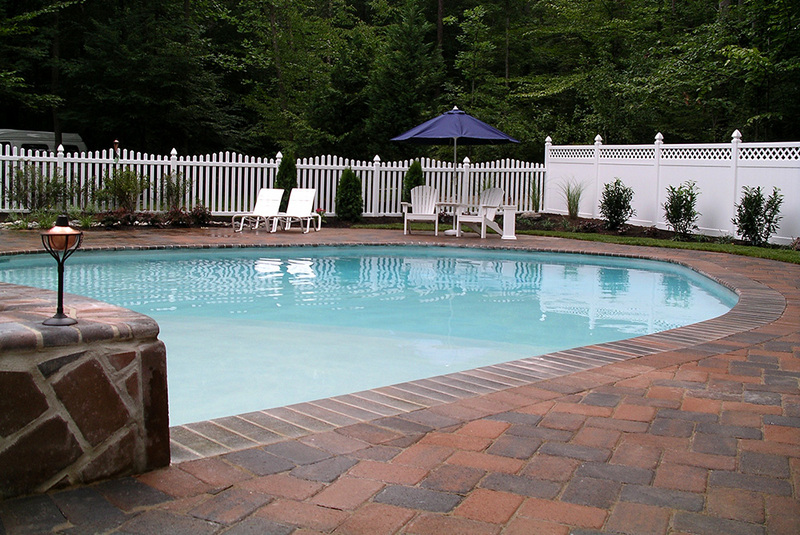 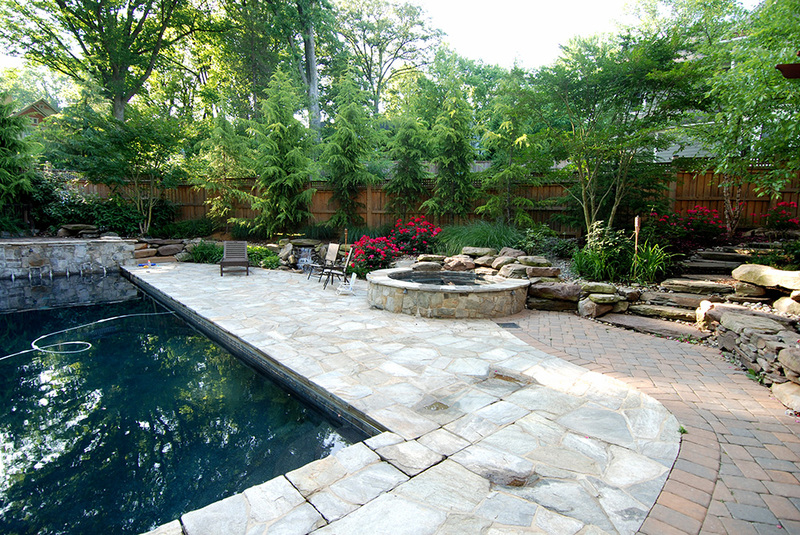 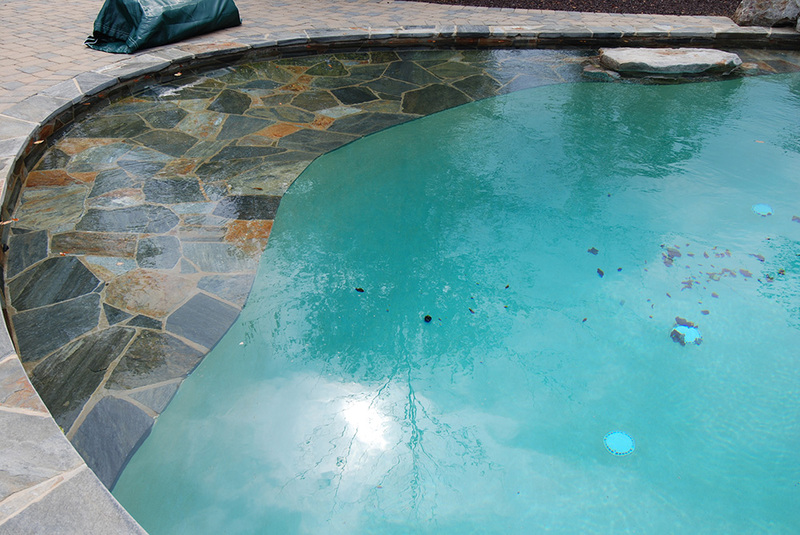 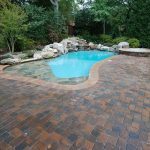 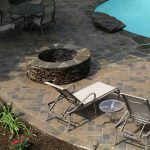 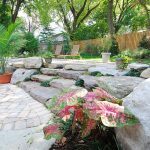 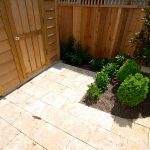 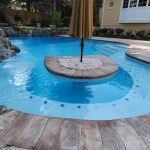 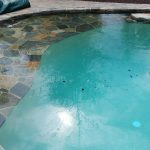 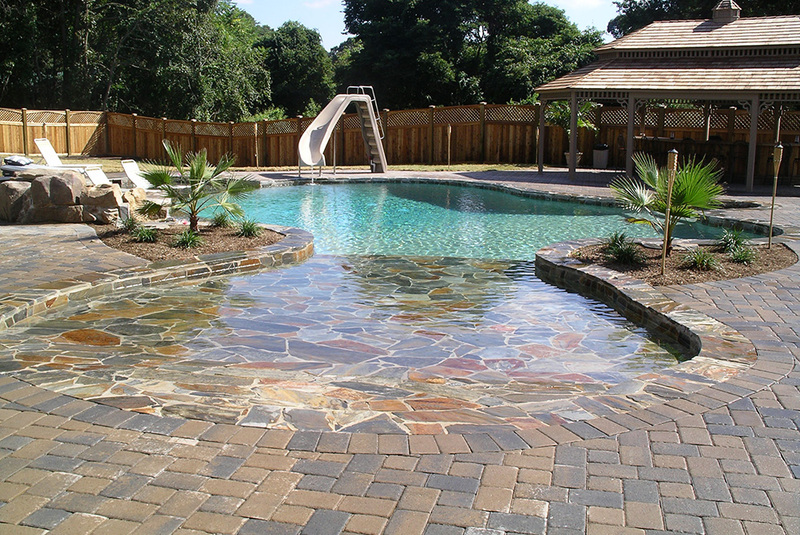 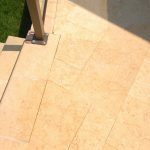 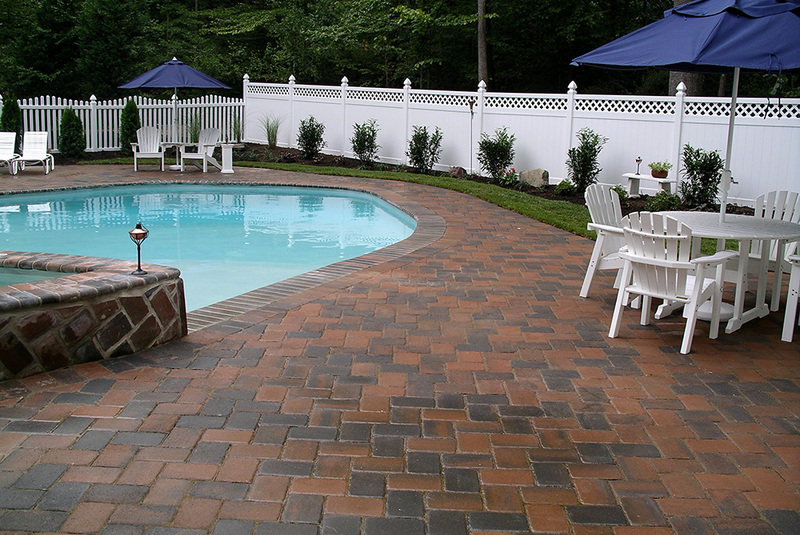 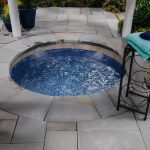 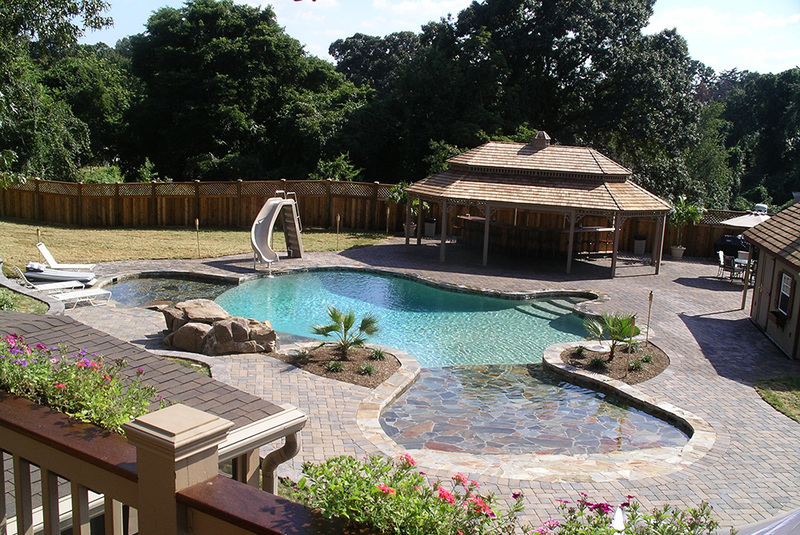 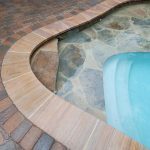 Have an in-ground pool that needs a bit of TLC? 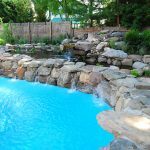 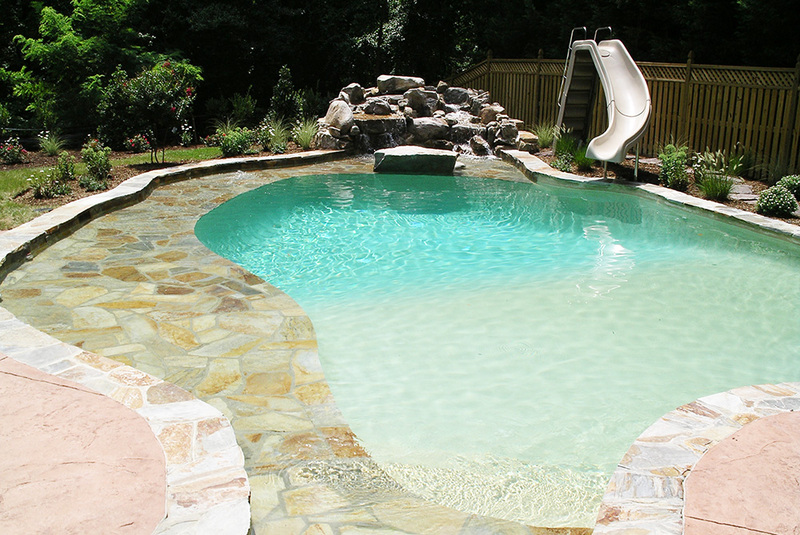 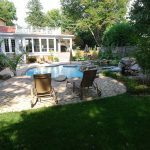 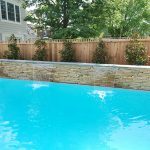 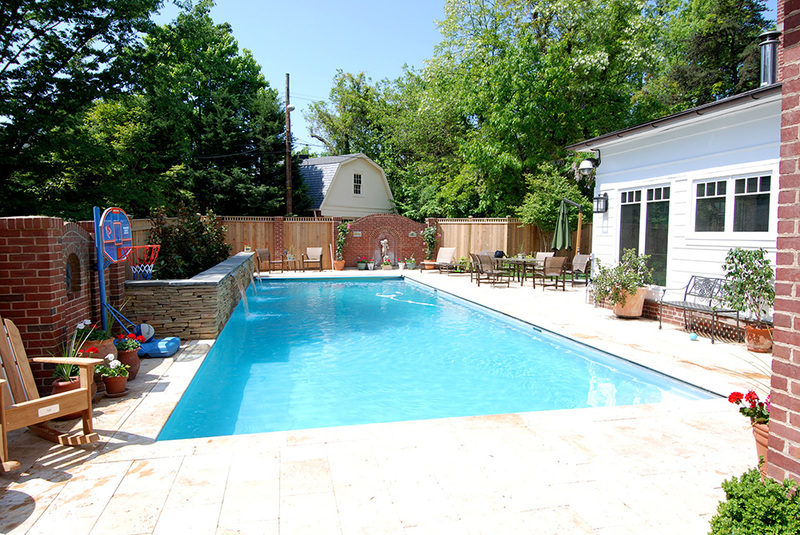 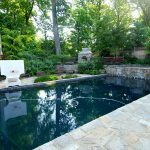 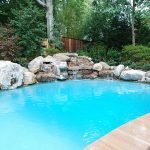 We provide swimming pool rehab services as well, ensuring that your home is in the best condition possible for a summer of backyard fun. 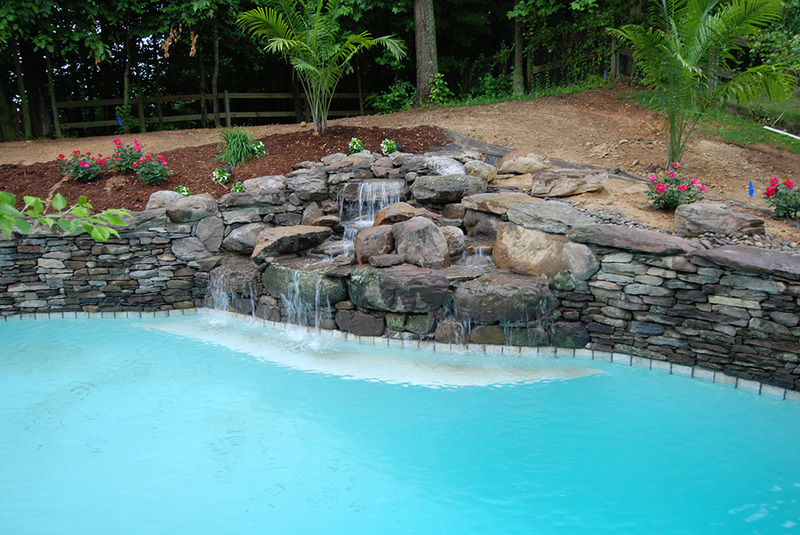 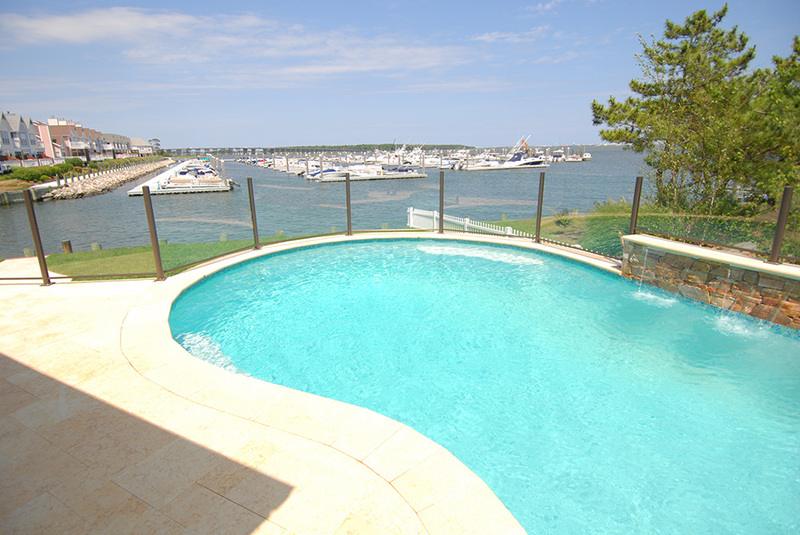 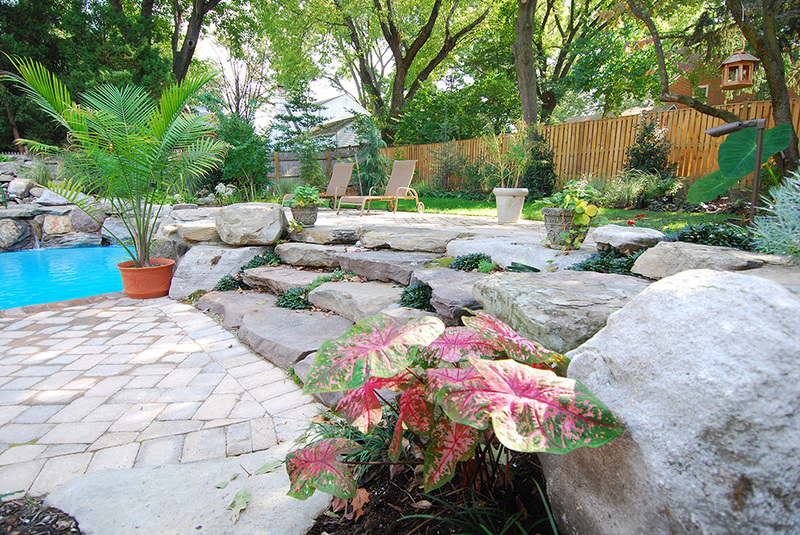 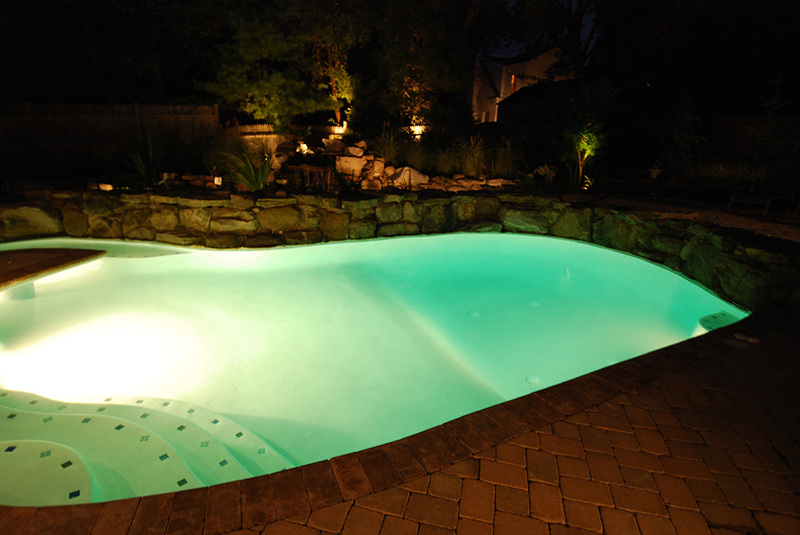 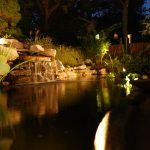 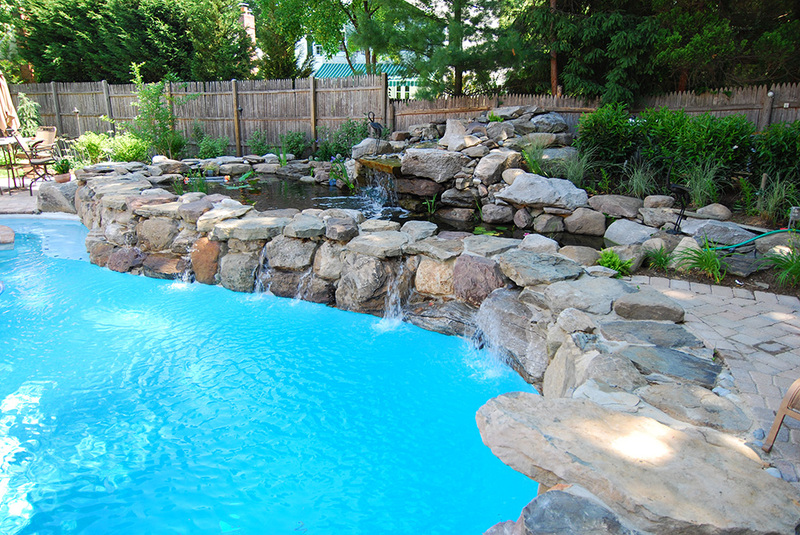 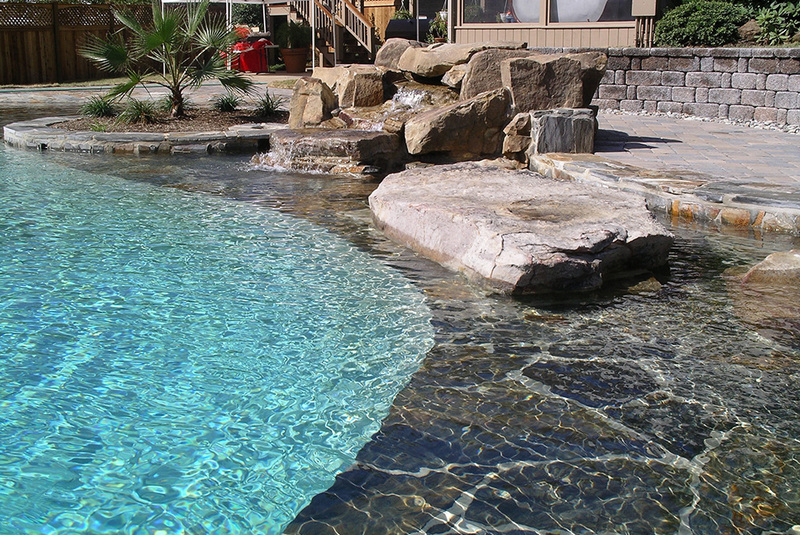 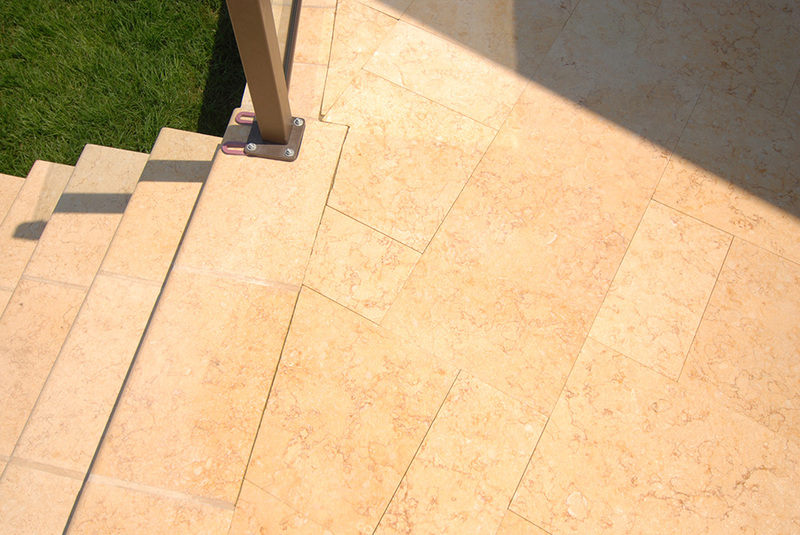 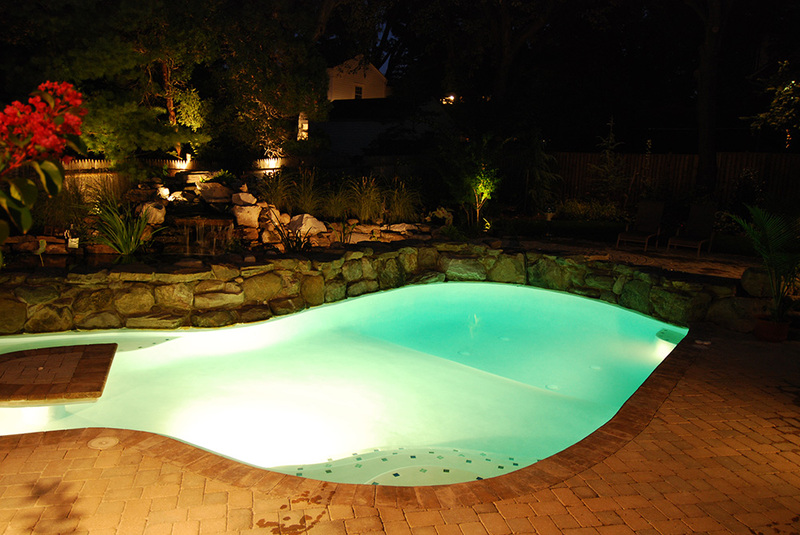 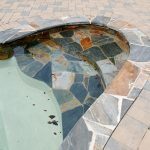 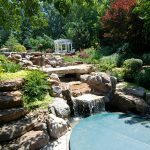 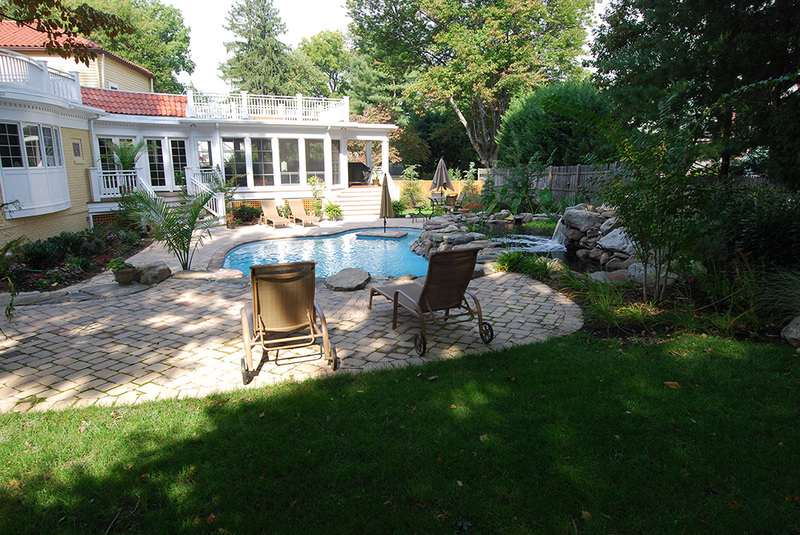 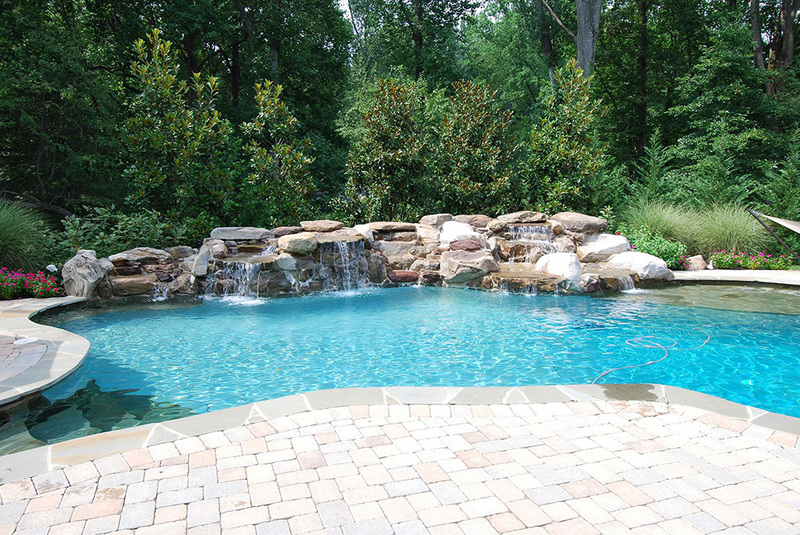 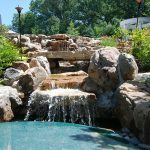 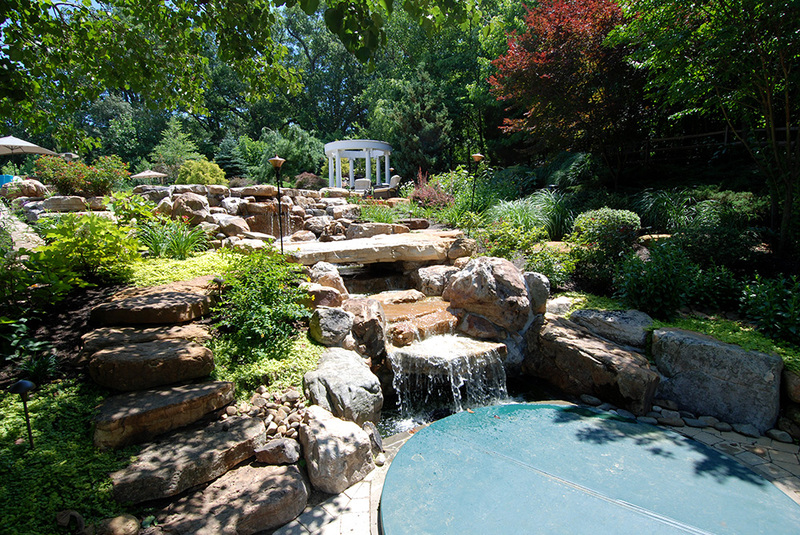 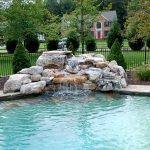 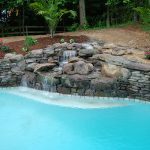 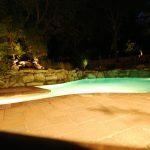 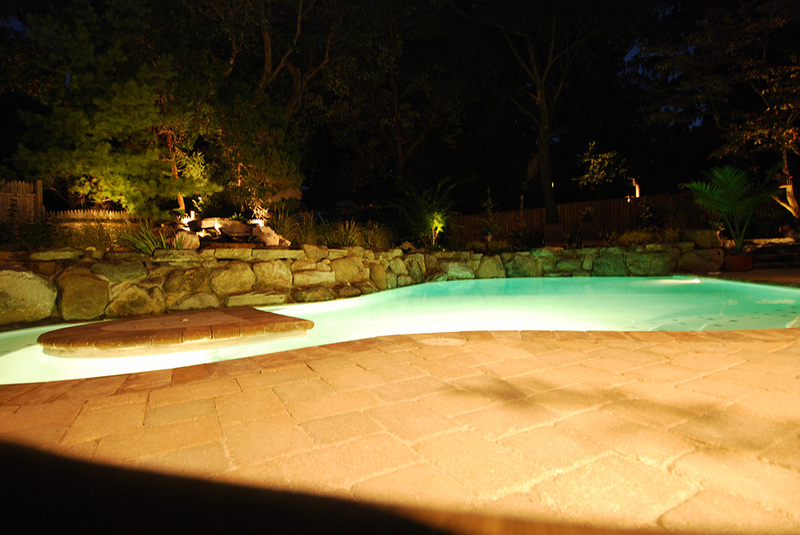 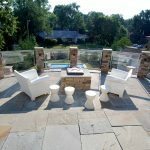 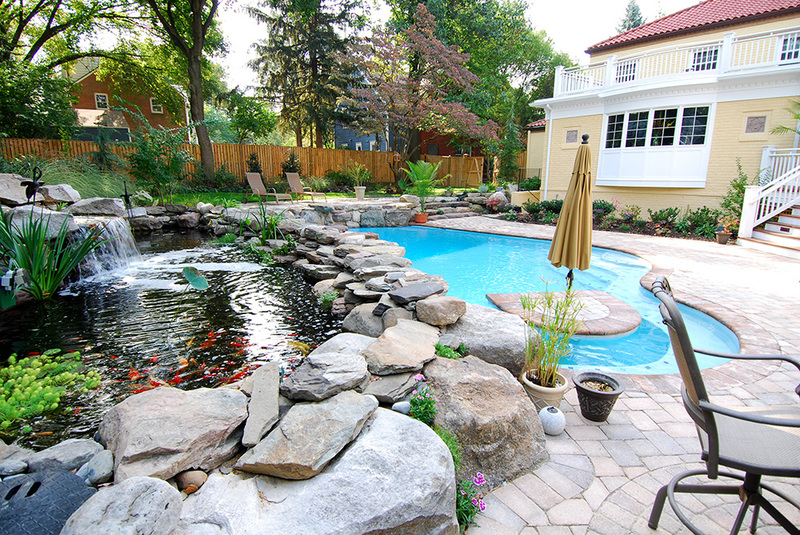 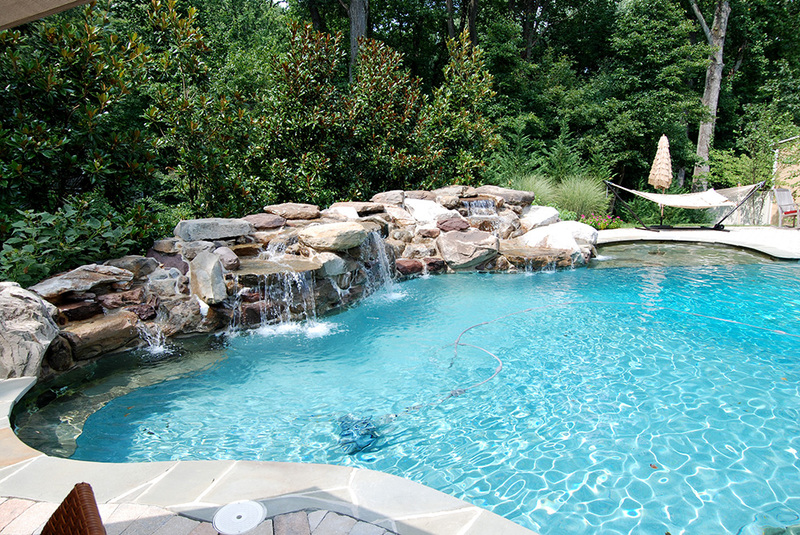 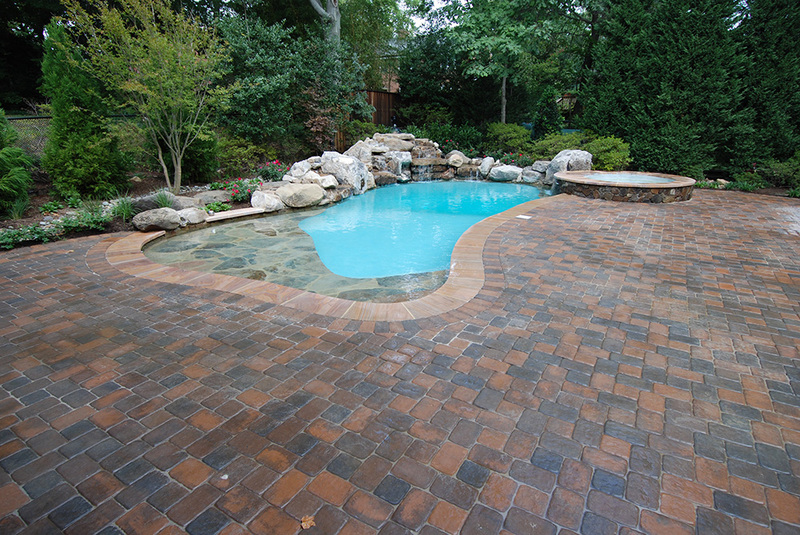 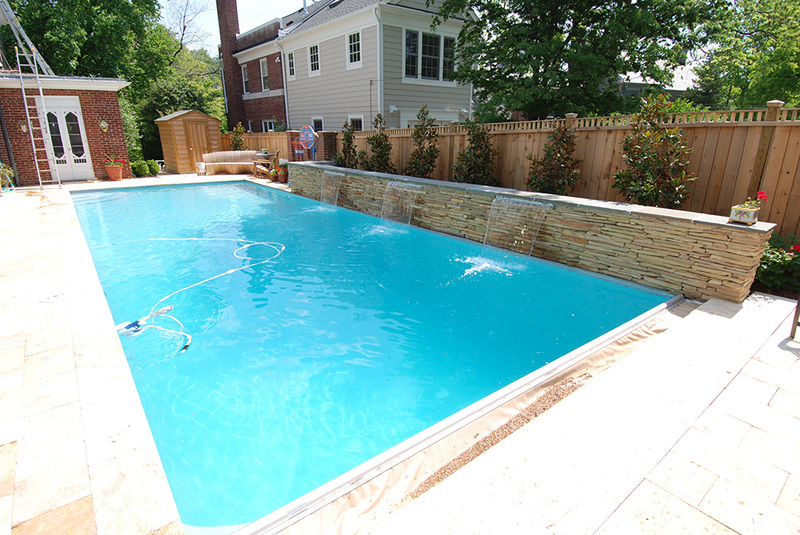 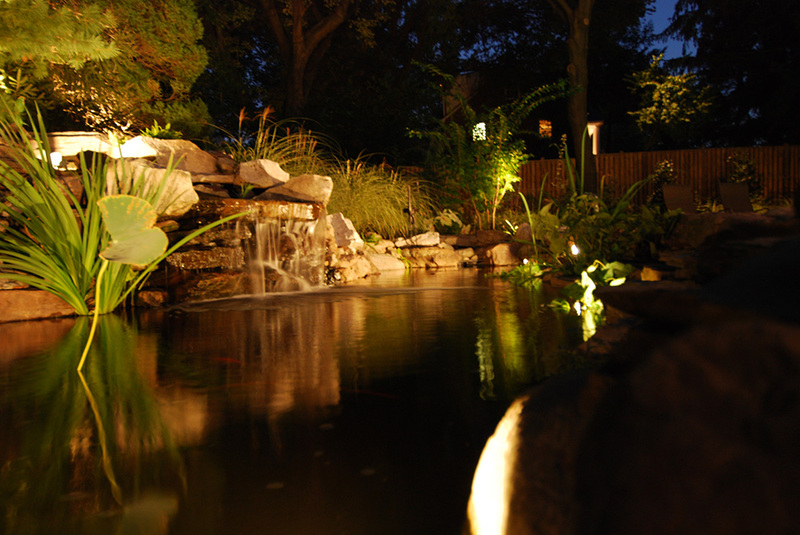 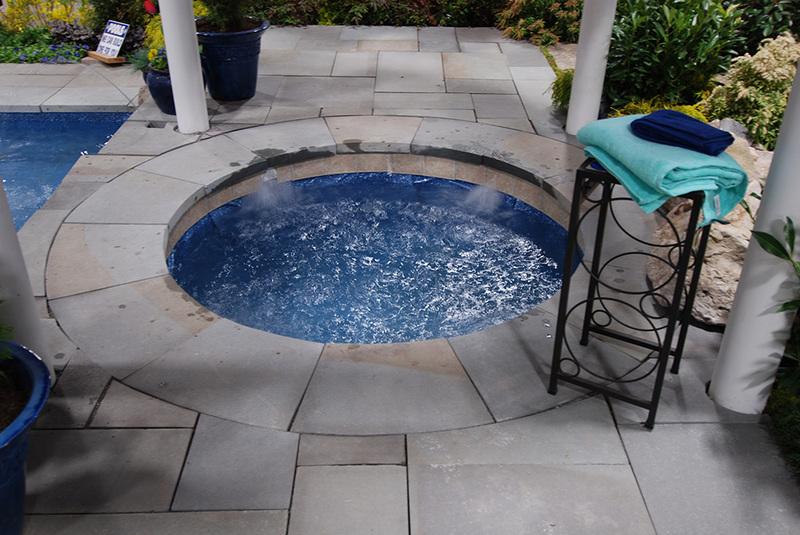 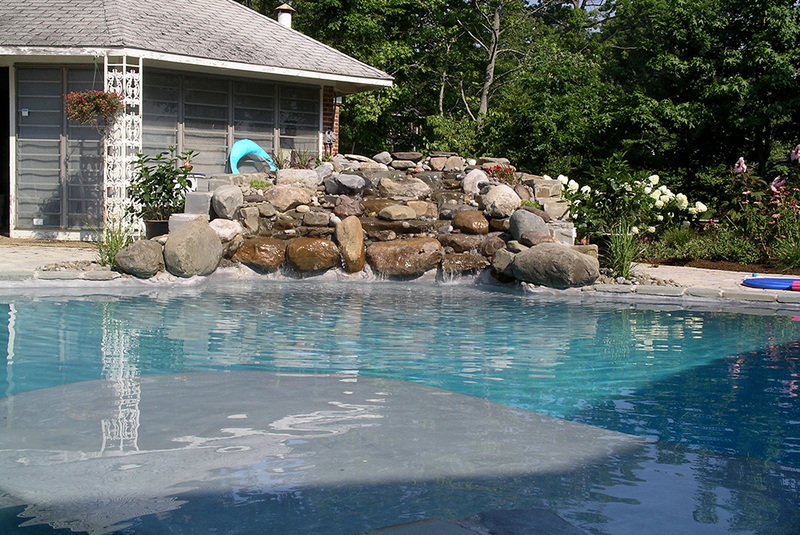 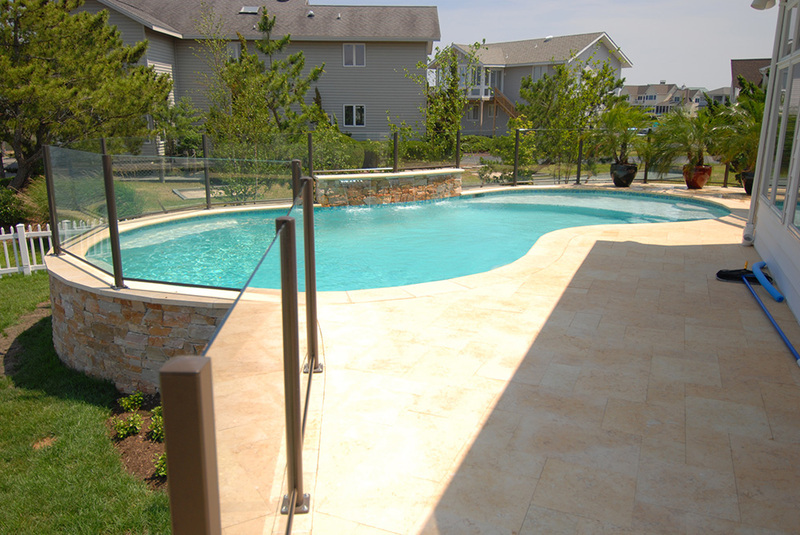 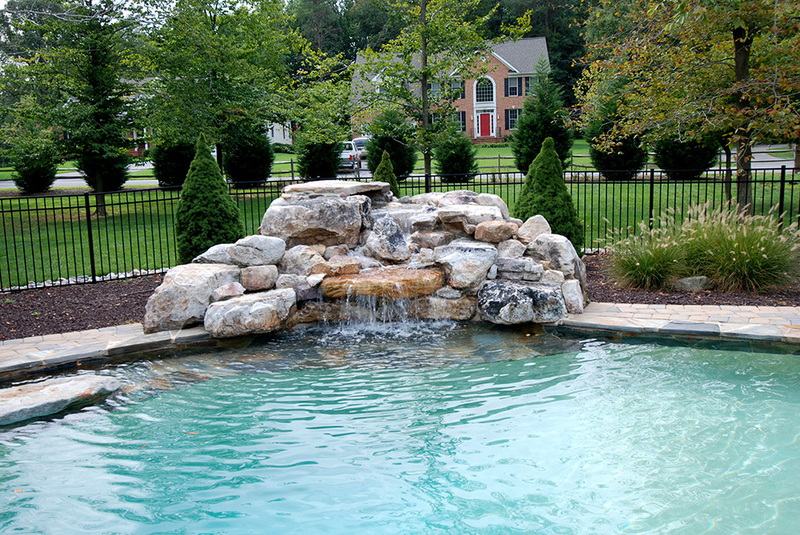 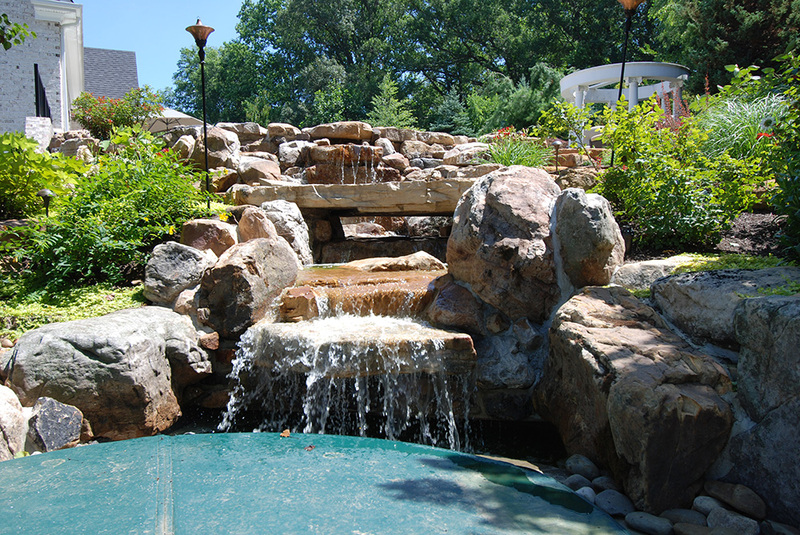 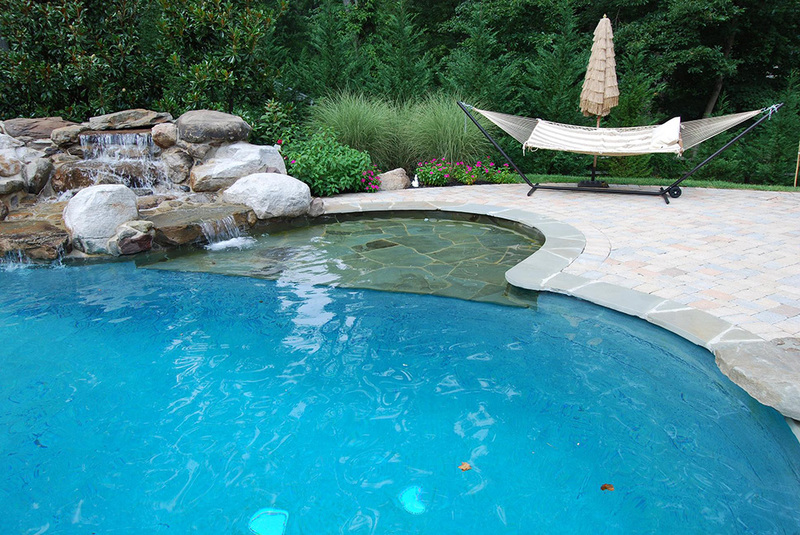 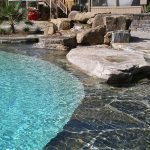 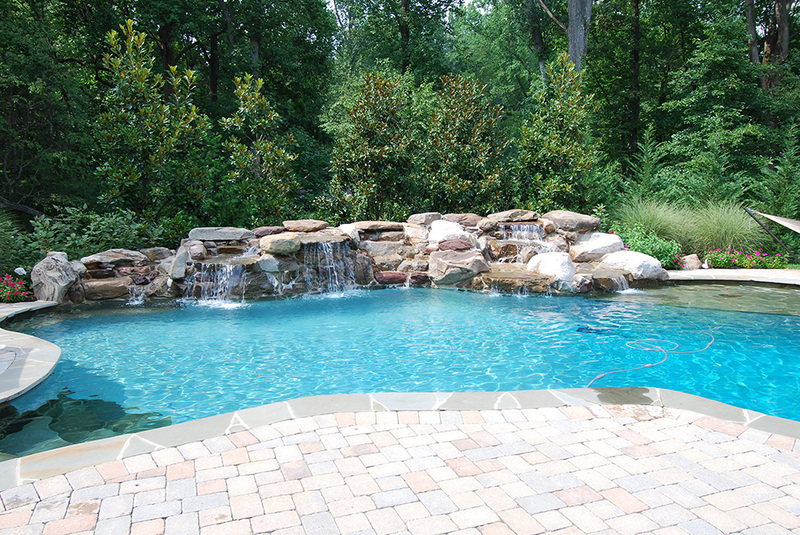 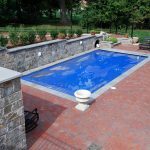 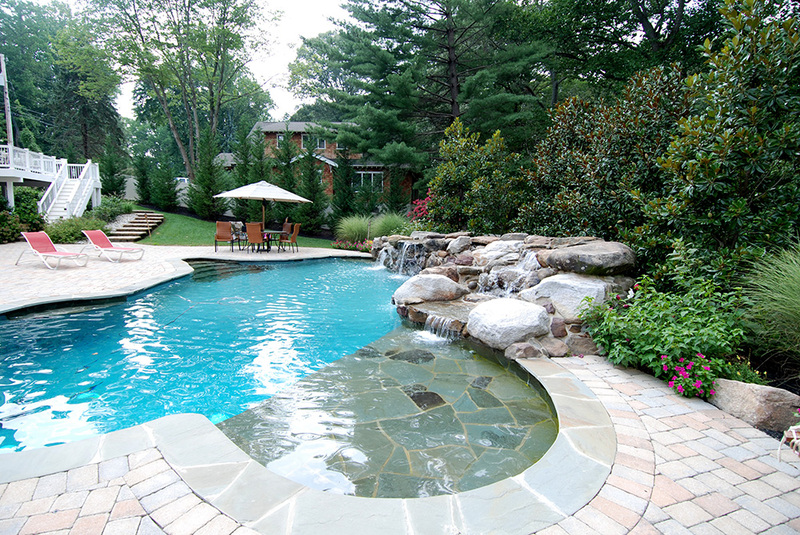 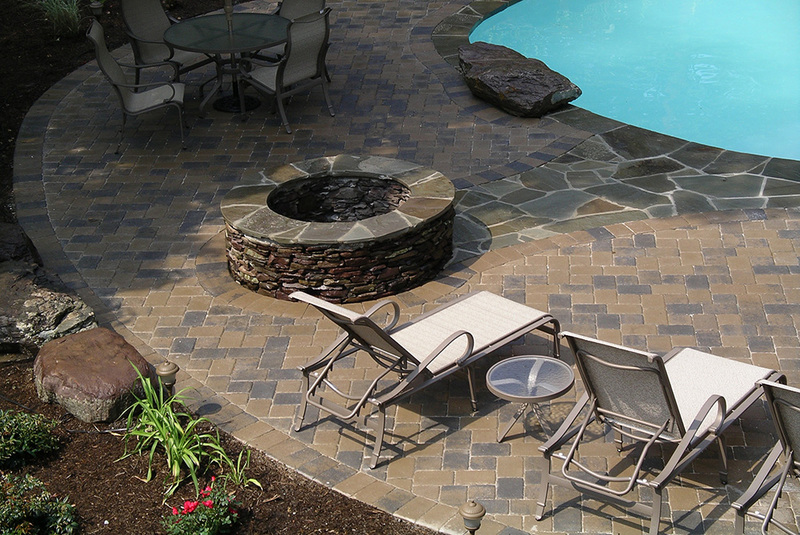 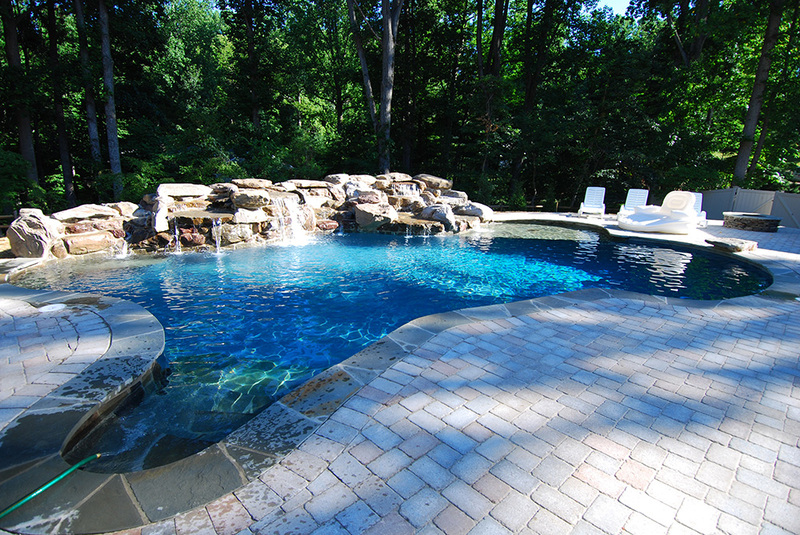 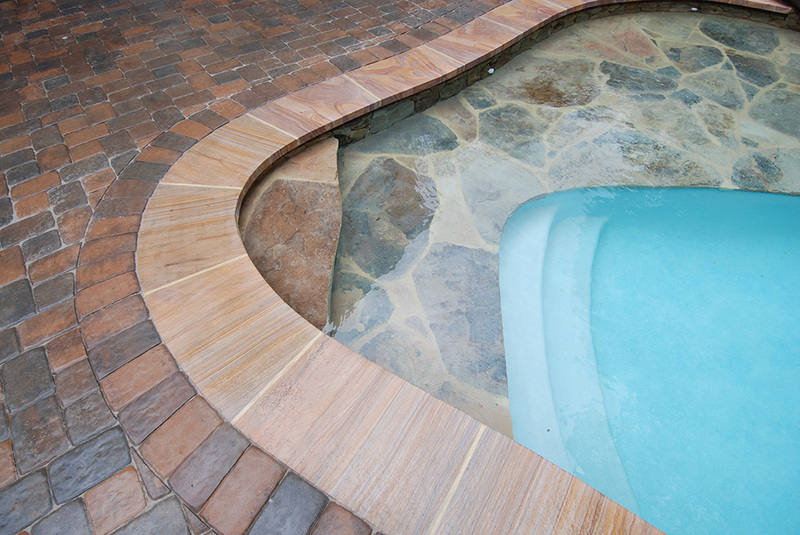 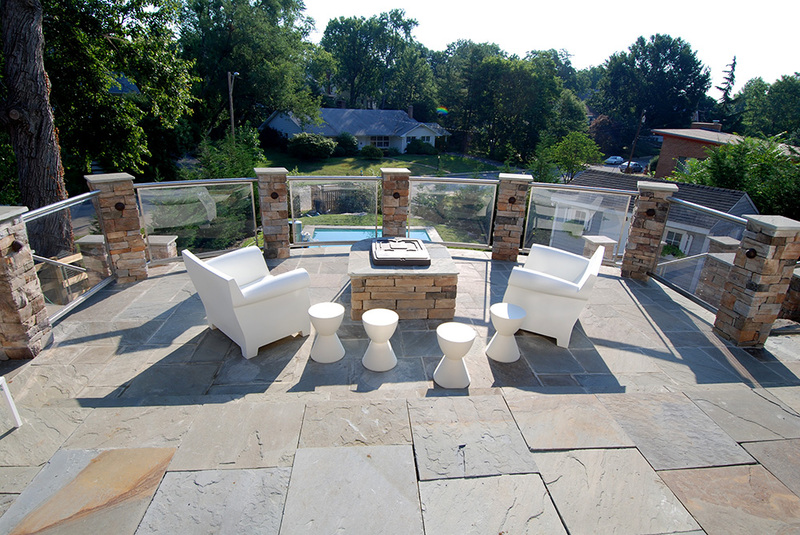 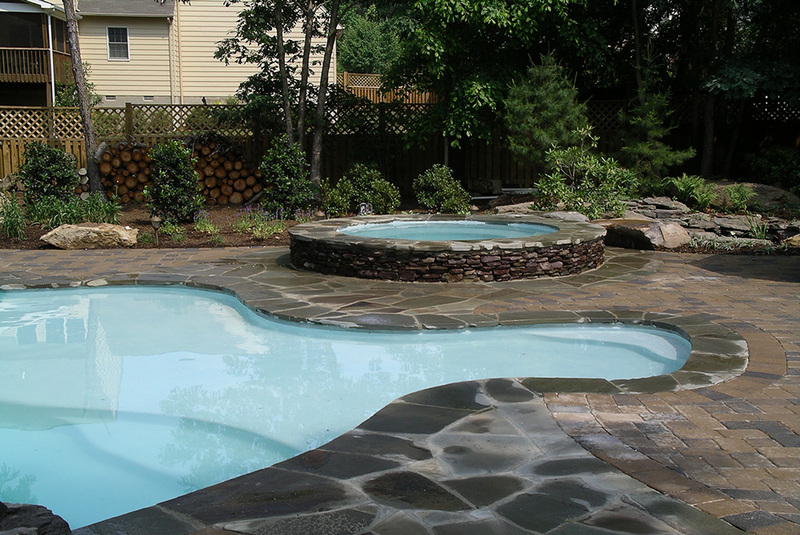 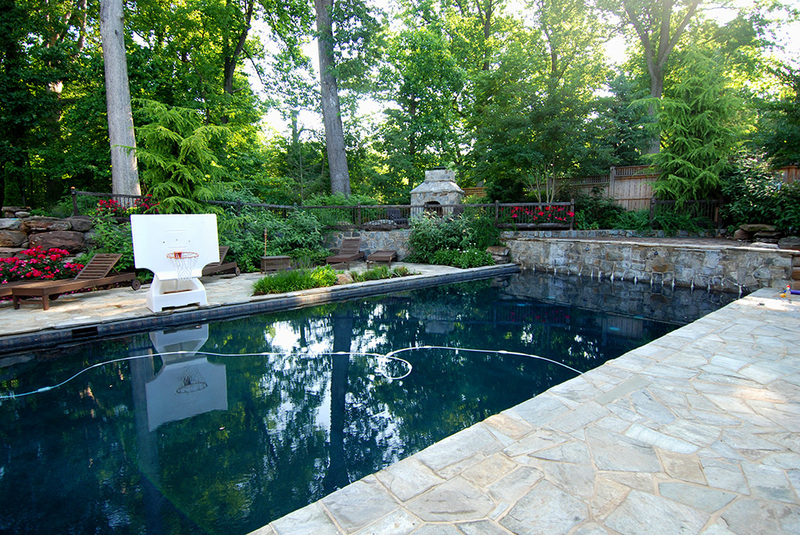 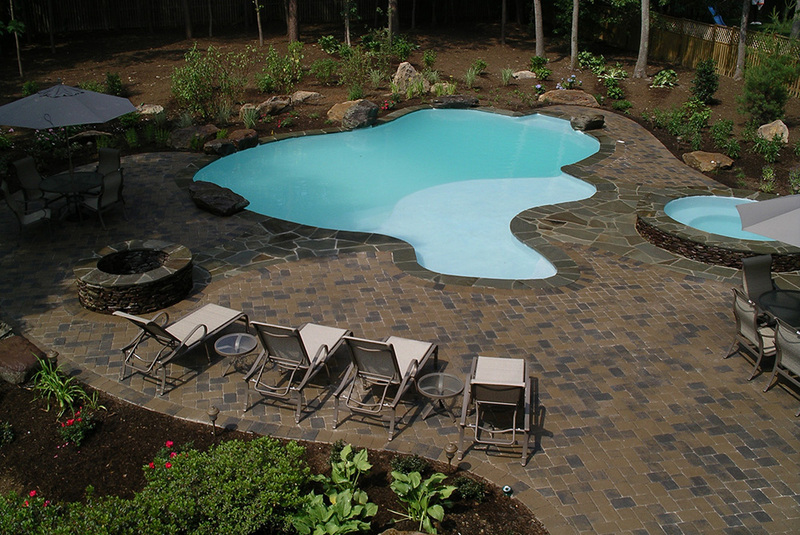 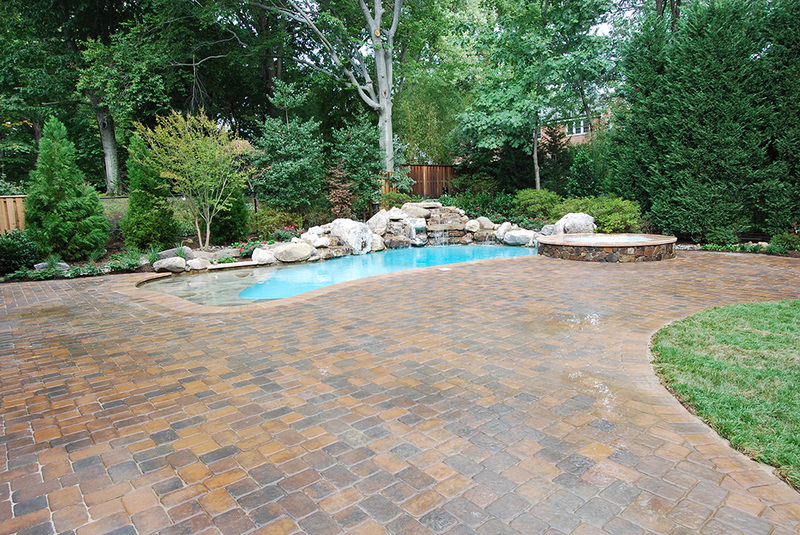 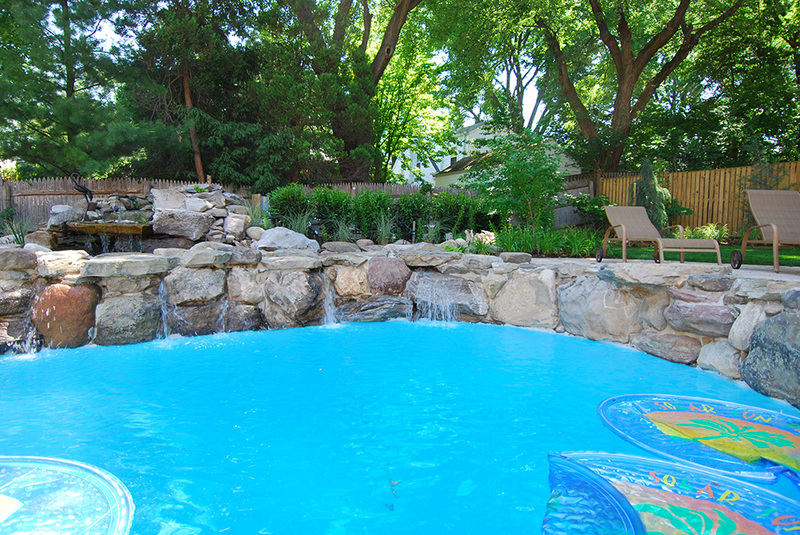 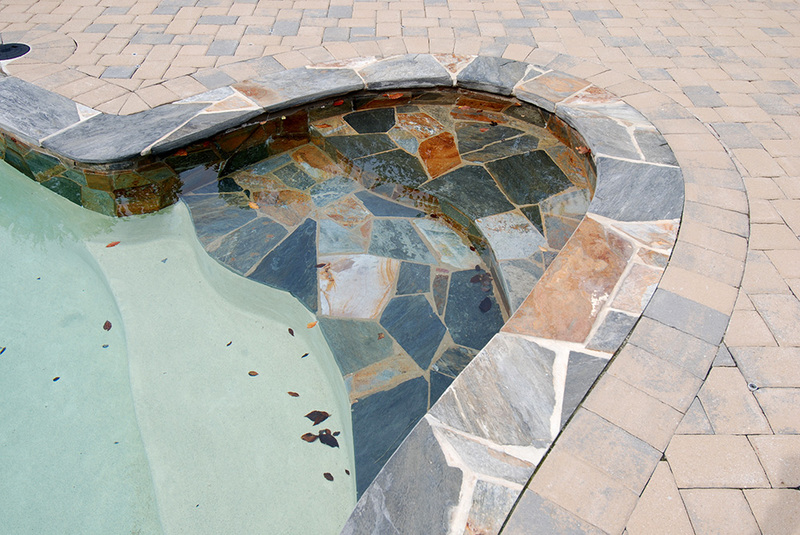 For project inspiration, please view our portfolio of custom pools and spas below. 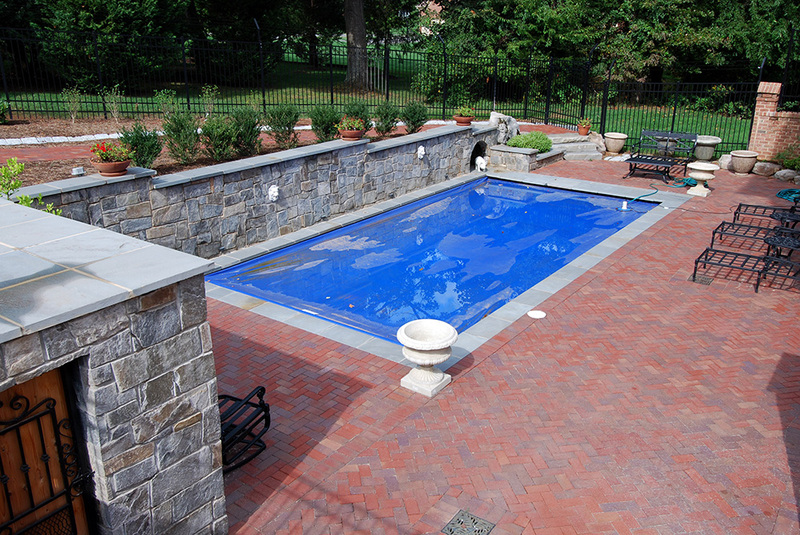 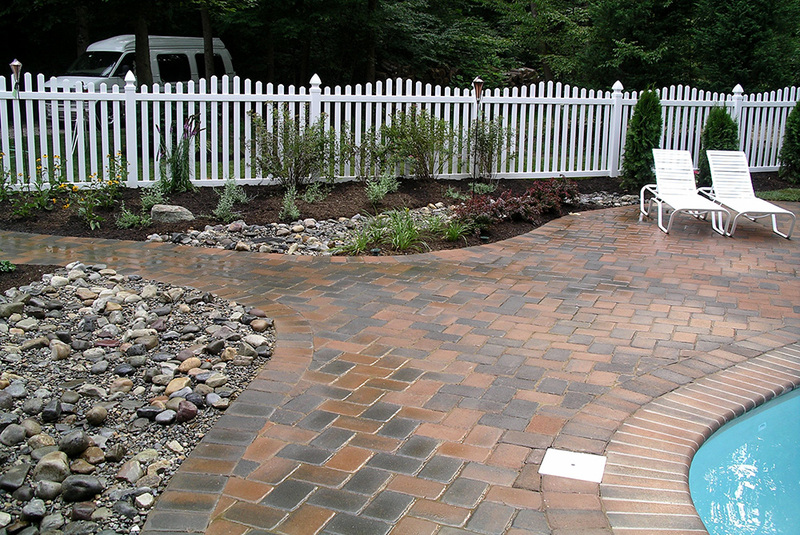 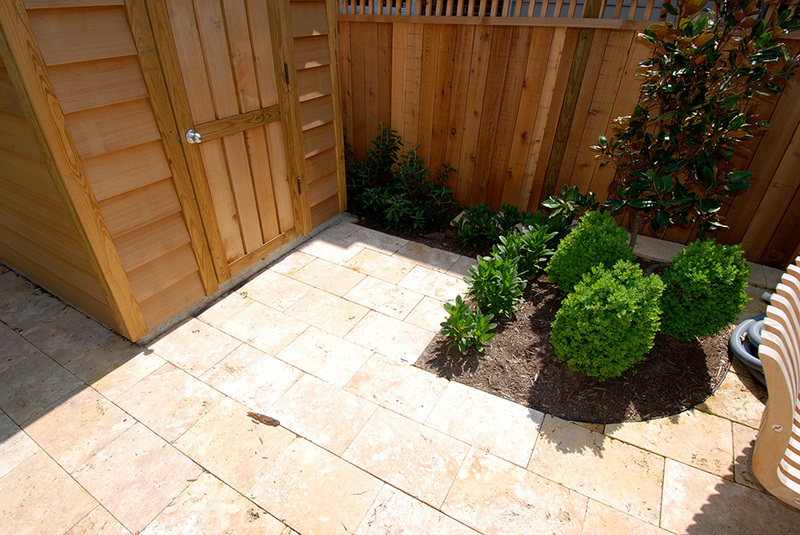 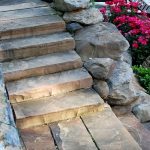 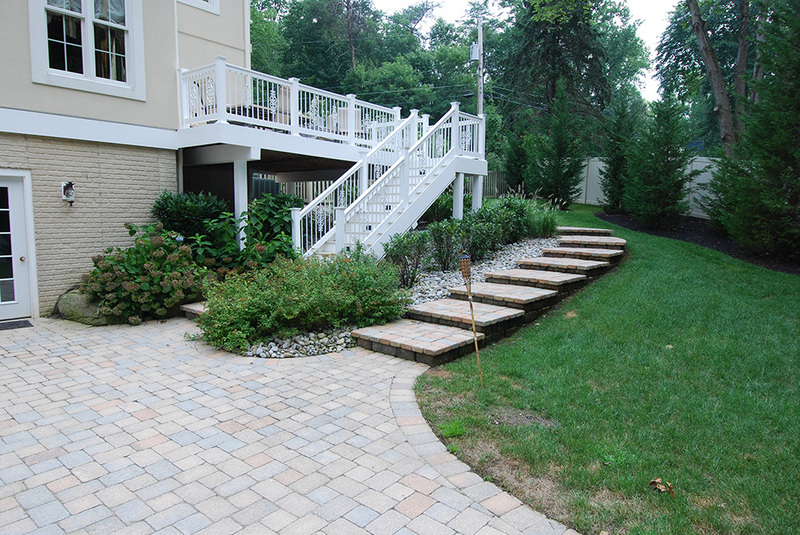 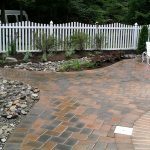 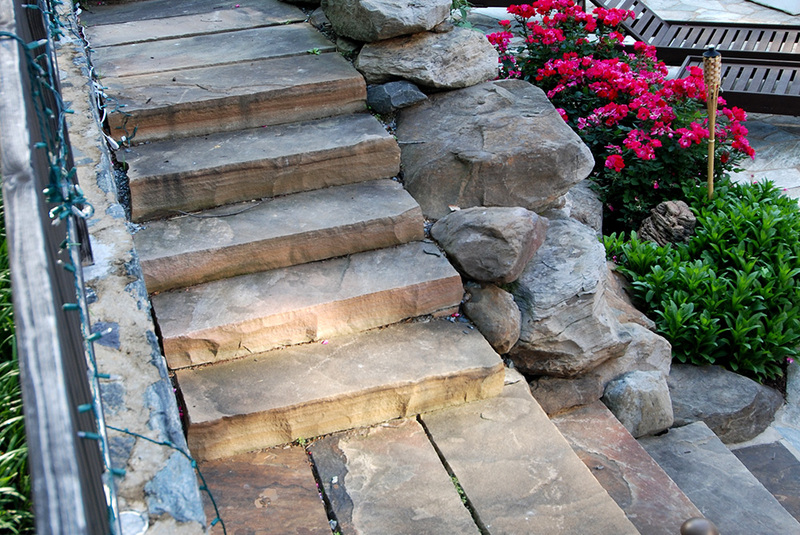 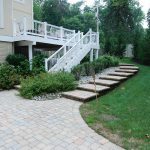 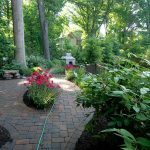 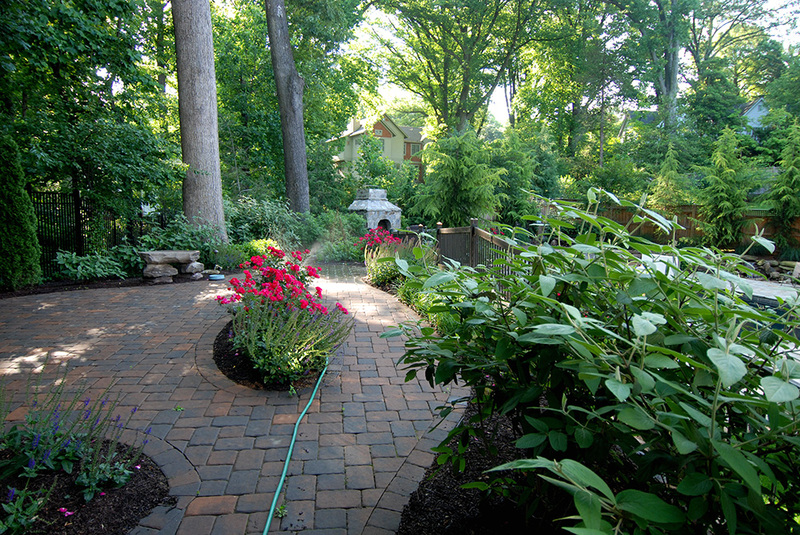 Contact us at 301-805-0119 to begin the custom design process.